Franc Prešeren celebration of Slovenian cultural celebration day was celebrated with Slovenes and numerous friends of Slovenia who are living in Berlin. The event was held at the Slovenian Embassy on the 12th of February 2016, originally the Slovenian celebration day is held on 8th February. Slovenian Ambassador to Germany Marta Kos Marko spoke about the importance of Slovenian culture and described the Slovene language as the core of national identity and their bastion. To welcome guests, the Berlin-based opera singer Mateja Potočnik sang the Slovenian national anthem. The Slovenian poet and writer Maja Vidmar presented some of her poems that were recited by the actress and chanson singer Nives Kramberger in German. 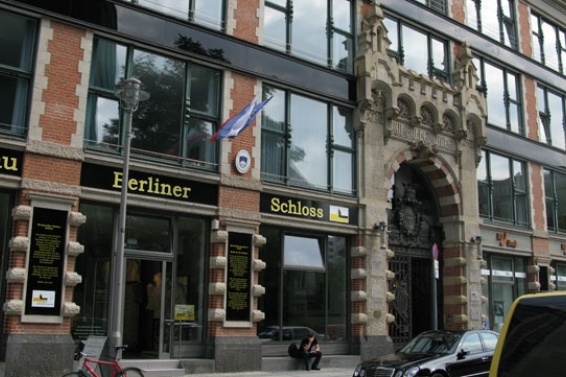 The poetry of France Prešeren was not neglected: his poems were recited from two students who participate in Slovenian lessons here in Berlin. Franc Prešern is the most famous Slovenian classical author of the 19th-century until today. During his lifetime, Prešeren lived in conflict with both the civil and religious establishment, as well as with the provincial bourgeoisie of Ljubljana. His poetry is about his love towards his homeland, the suffering humanity, as well as his unfulfilled love towards his muse, Julija Primic. He wrote in Slovenian and in German. His poems have been translated into English, French, German, Italian, Spanish, Hungarian, Slovak, Polish, Russian, Ukrainian, Belorussian, Bengali, as well as into all the languages of former Yugoslavia. 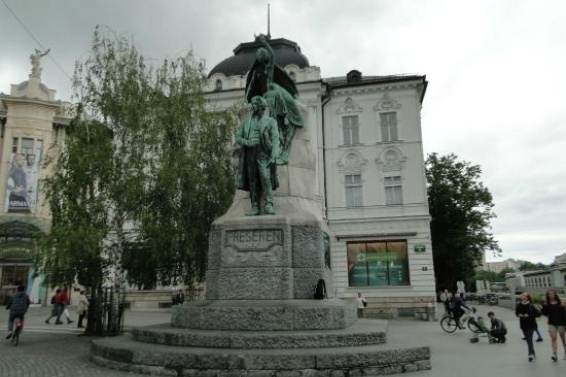 Today, Prešeren is still considered one of the leading poets of Slovene literature, recognized not only nationally or regionally, but also worldwide, his real breakthrough in the Slovenian culture was after 1866.